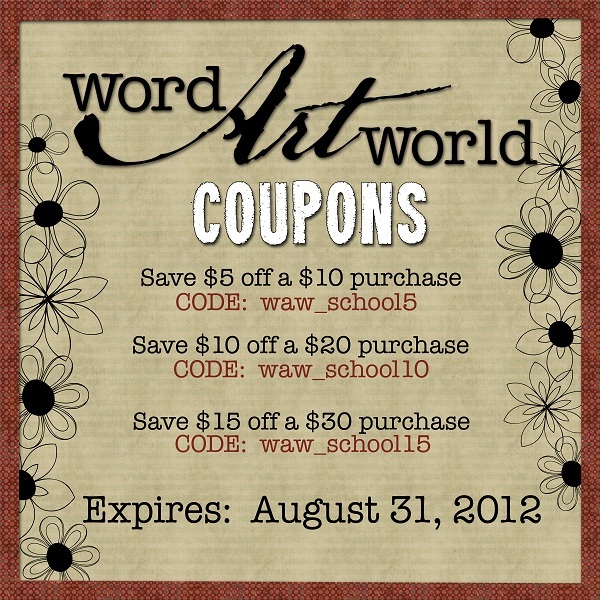 Word Art World: HOT Deals, Freebies + Coupon Codes End Soon! 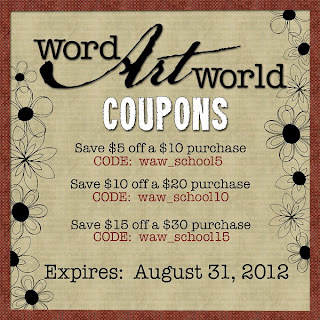 HOT Deals, Freebies + Coupon Codes End Soon! These HOT prices will run through the end of August. Be sure to check out ALL of my HOT deals. Download this free SWAP HERE through the end of Sunday, September 2nd. 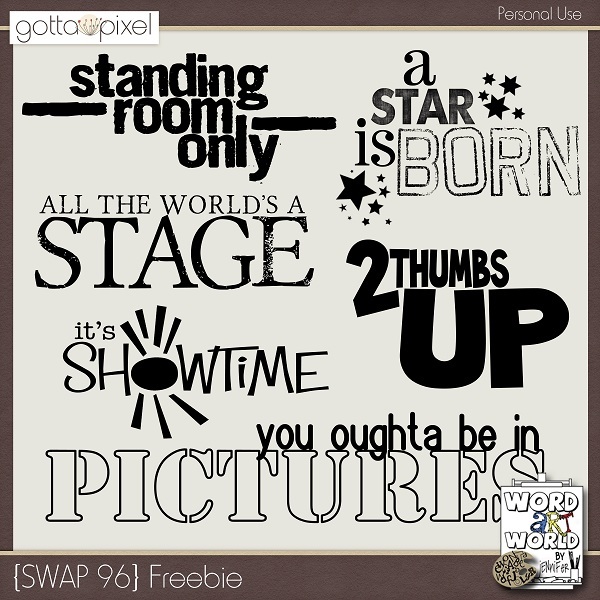 Grab my exclusive Facebook freebie HERE by liking Word Art World! This free kit will be available on my Facebook page through the end of August, 2012. Be sure to check back in September for another free kit! 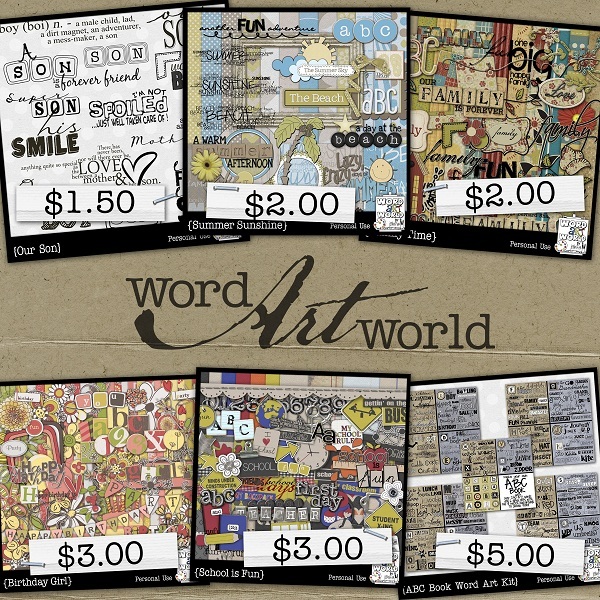 Thanks for liking "Word Art World"! Thank you so much for this post. I want to let you know that I posted a link to your blog in CBH Digital Scrapbooking Freebies (please, notice the new url for my blog), under the Page 4 post on Aug. 29, 2012. Thanks again.